Or view larger version. "Only on the bones of the oppressors...". 1969. 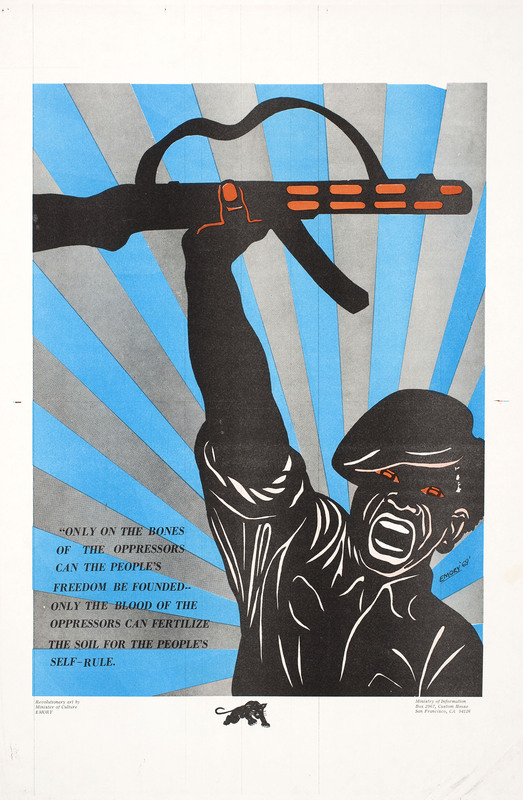 Emory Douglas, artist. Poster. Collection of Oakland Museum of California, All of Us or None Archive. Gift of the Rossman Family.